Meek Mill is back on his daily grind. The hip-hop star is making sure fans know it’s time to move past the #FreeMeekMill vibes and get back to dream-chasing. 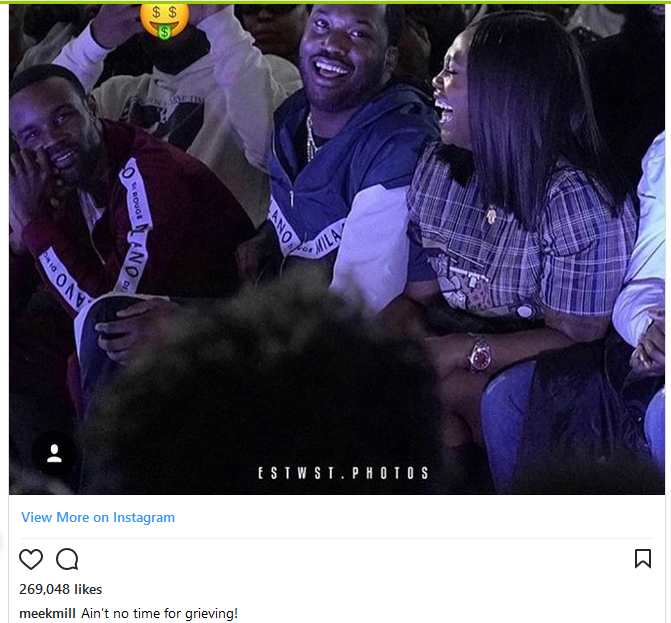 Meek Milly went to Instagram Monday (April 30) to share an epic shot of himself living life. Last week, week, Meek revealed he hadn’t caught any zzz’s since getting released from prison. 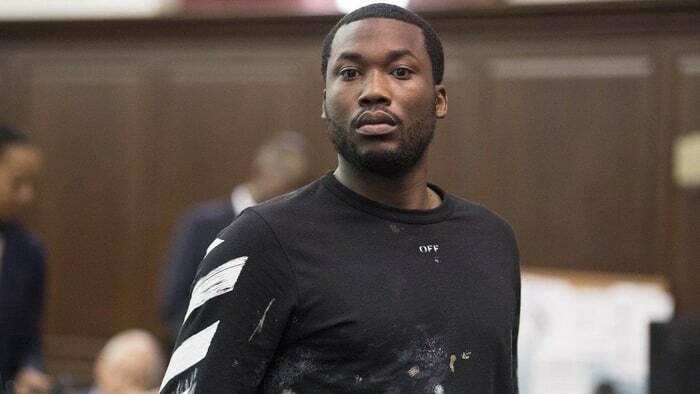 A few days ago, the Internet nearly exploded with reactions following news of Meek’s bail bond. 0 Response to "“Ain’t No Time For Grieving!”- Meek Mill"